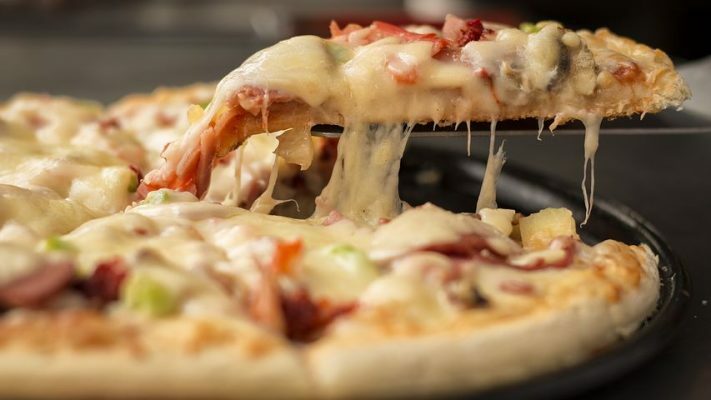 On January 15, 2019 the Ninth Circuit Court of Appeals gave a big win to digital accessibility in a case against Domino’s Pizza. The lower court had ruled for Domino’s and tossed the case out of court. The appeals court reversed, ruling that the ADA covers websites and mobile applications and the case can stay in court. I hope this strong opinion in favor of ADA coverage of websites and mobile applications will put an end to many of the fights over legal issues in the accessibility space. The opinion confirms what I’ve said in many presentations and written about on this site, No ADA Web Accessibility Regs? No Excuses! In August, 2017 I wrote a post titled Companies Are Losing Web Cases. Spend Money on Web Access Not Lawyers. After today’s resounding win for the plaintiff in the Domino’s Pizza case, this statement is more true than ever. Here are a few of my favorite quotes from the court opinion. Moreover, since it announced its position in 1996, DOJ has “repeatedly affirmed the application of [T]itle III to Web sites of public accommodations.” 75 Fed. Reg. 43460-01, 43464 (July 26, 2010). Thus, at least since 1996, Domino’s has been on notice that its online offerings must effectively communicate with its disabled customers and facilitate “full and equal enjoyment” of Domino’s goods and services. And in any case, our precedent is clear that, “as a general matter, the lack of specific regulations cannot eliminate a statutory obligation. Domino’s has received fair notice that its website and app must provide effective communication and facilitate “full and equal enjoyment” of Domino’s goods and services to its customers who are disabled. Our Constitution does not require that Congress or DOJ spell out exactly how Domino’s should fulfill this obligation. Properly framed, the issues for the district court to resolve on remand are whether Domino’s website and app provide the blind with auxiliary aids and services for effective communication and full and equal enjoyment of its products and services. Congratulations to everyone who worked on this important legal victory. Special shout-out to Jessie Weber, partner at civil rights firm Brown Goldstein and Levy, who wrote the amicus brief on behalf of fourteen disability rights organizations and participated in the oral argument. This is a post about a new court opinion. The case is about whether a blind person can sue Domino’s Pizza for not having a website that blind people can use. The court is called the Ninth Circuit Court of Appeals. A group of three judges wrote the opinion. The judges said that web sites are covered by the Americans with Disabilities Act even though there are no regulations mentioning websites. A different court threw the case out of court, but now the case will continue in court.